THR reports that Who Wants to Be a Millionaire is coming to an end in the UK after 15 years. Host Chris Tarrant is 67 years old and recently told the press that he would be stepping down as host. As a result, an ITV spokesperson says that no more specials are being planned. 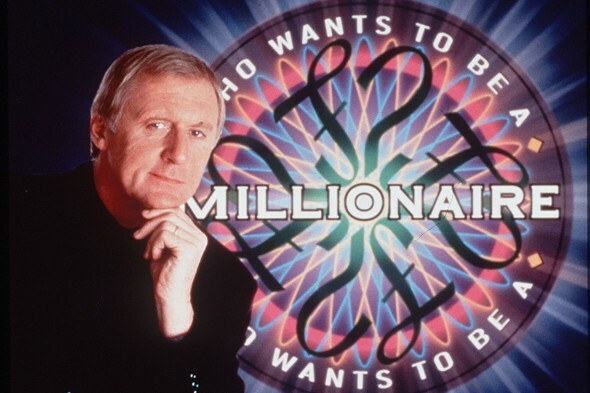 With Tarrant as host, Who Wants to Be a Millionaire started as a regular series on ITV in September 1998. After the regular episodes concluded, the game show was brought back periodically as a series of specials. What do you think? Have you ever seen the UK version of the popular game show? More about: Who Wants to Be a Millionaire, Who Wants to Be a Millionaire: canceled or renewed?